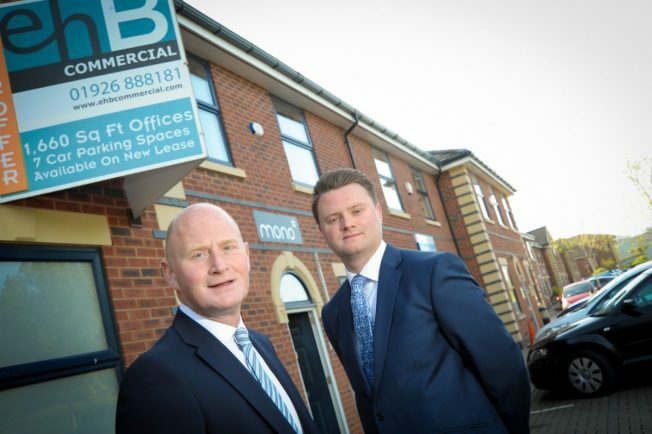 Demand for businesses premises in Stratford-upon-Avon is experiencing a resurgence, according to Warwickshire-based commercial property consultants ehB Commercial. Despite fears surrounding the uncertain economic climate and the implementation of Brexit, the market has seen a dramatic increase in activity. Jon Blood, a surveyor at Leamington-based property consultants ehB Commercial, said: “The office market in Stratford has been extremely buoyant in recent months. We have seen a rapid increase in the number of enquiries looking for good quality office space in the town. This has been proven in the number of leases and sales we have agreed recently”. Mr Blood said ehB Commercial had been acting for clients in respect of five units at Cygnet Court with a total combined floor area of nearly 9,000 square feet, within a development of self-contained offices off Timothy’s Bridge Road. All of these office units have now either been let or are under offer. Furthermore, an offer has been accepted for the freehold on 14 The Courtyard, also located off Timothy’s Bridge Road. “Cygnet Court has benefited from the most recent business rates revaluation with most tenants seeing a reduction in their rates payable which has had a positive impact on the local market,” he said.